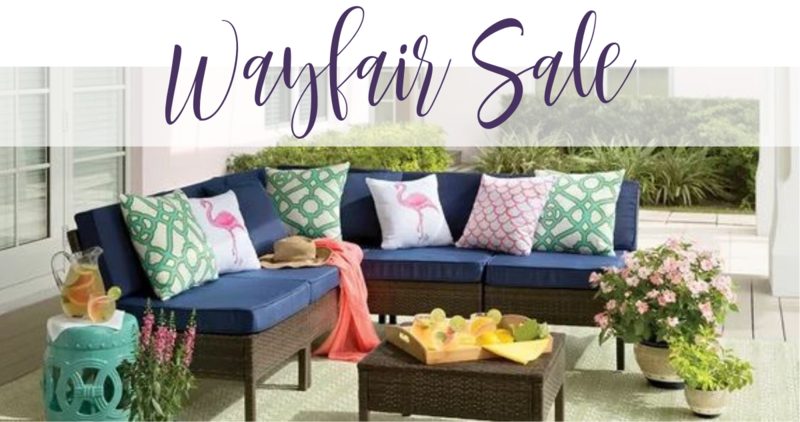 Right now, you can head over and checkout this Wayfair sale on outdoor seating sets. 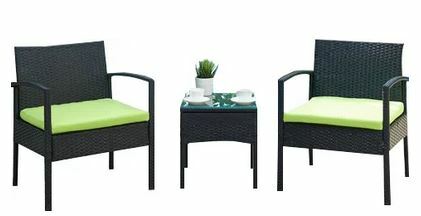 They are offering select seating sets for up to 73% off! Shipping is free with any $49+ order. 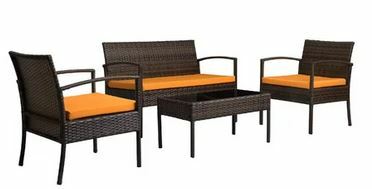 This offer ends 4/11.